While these are both good, it’s tough to justify the cost of entry on the family preserves when the fruit stand is damn near equal. 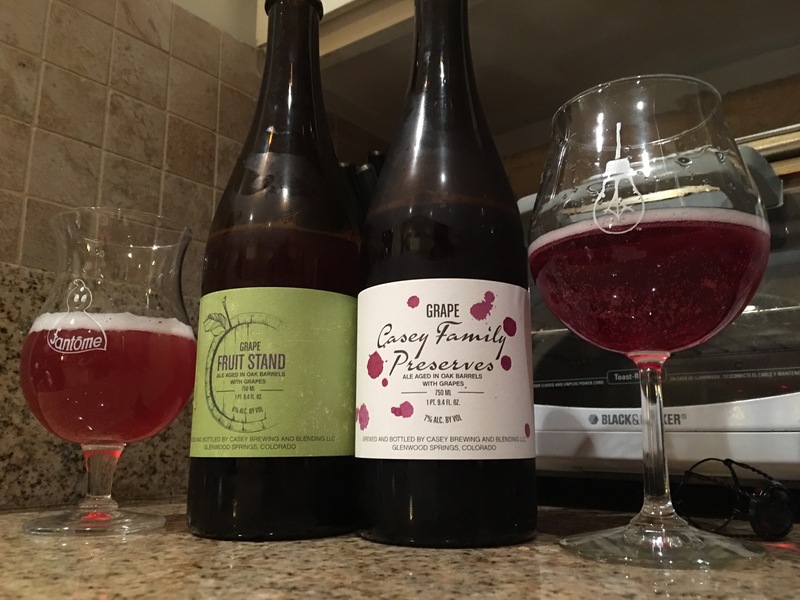 Both exhibit that ultra clean juicy must of fresh pressed grapes, wet carpet and squeezeits on the nose. It is like purple Gatorade meets this light salinity that makes it wildly drinkable.